At Ingrid’s we teach children of all ages in a supportive and creative way. Our facility is designed solely to make sure your child is able to learn the many skills of gymnastics in a safe and fun environment. 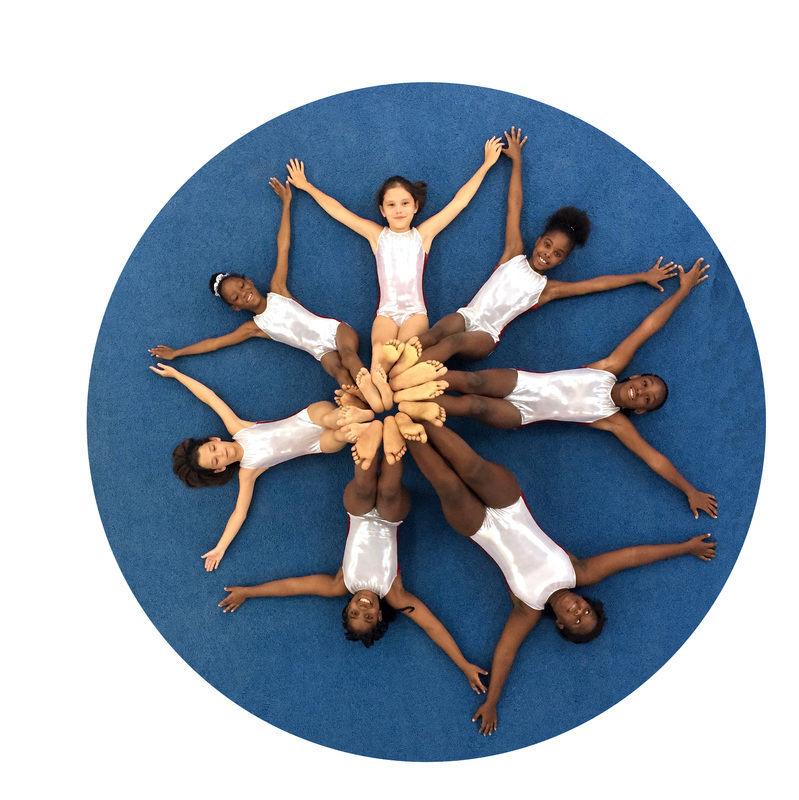 We hope the time your child spends on the balance beam, bar, vault, and floor will not only increase their physical strength, but enhance their academic excellence as well. 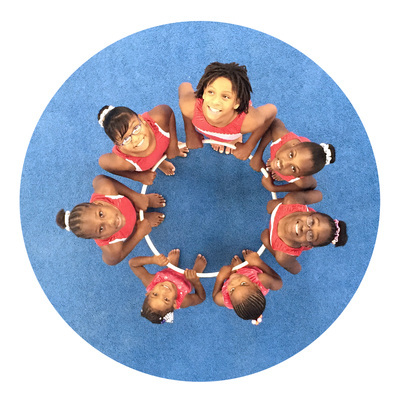 We strive to make sure that the children enrolled in our classes will learn things other than gymnastics such as confidence, patience, hard work ethic, respect, and concentration. 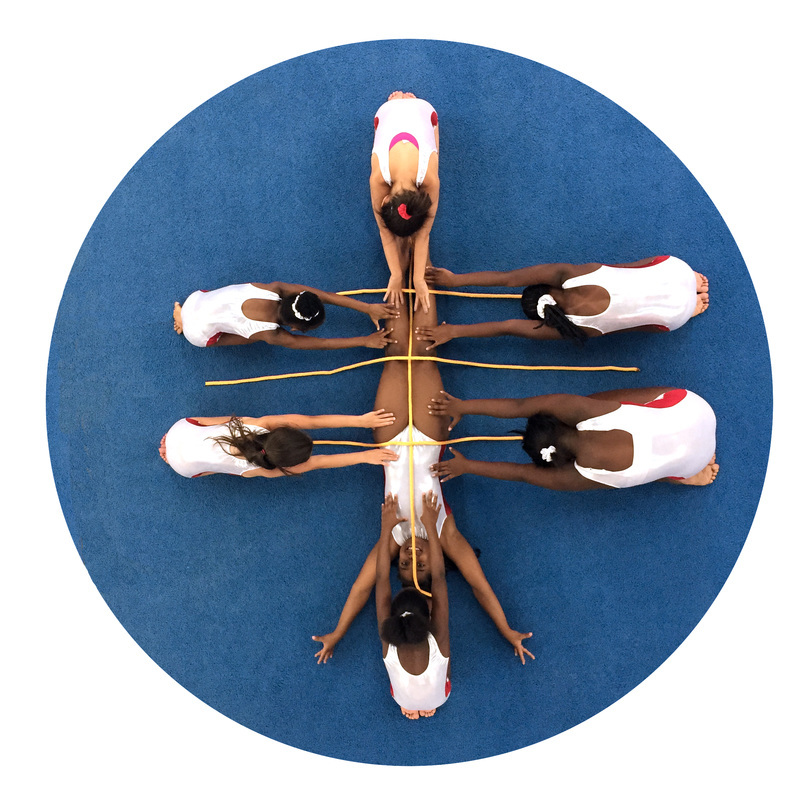 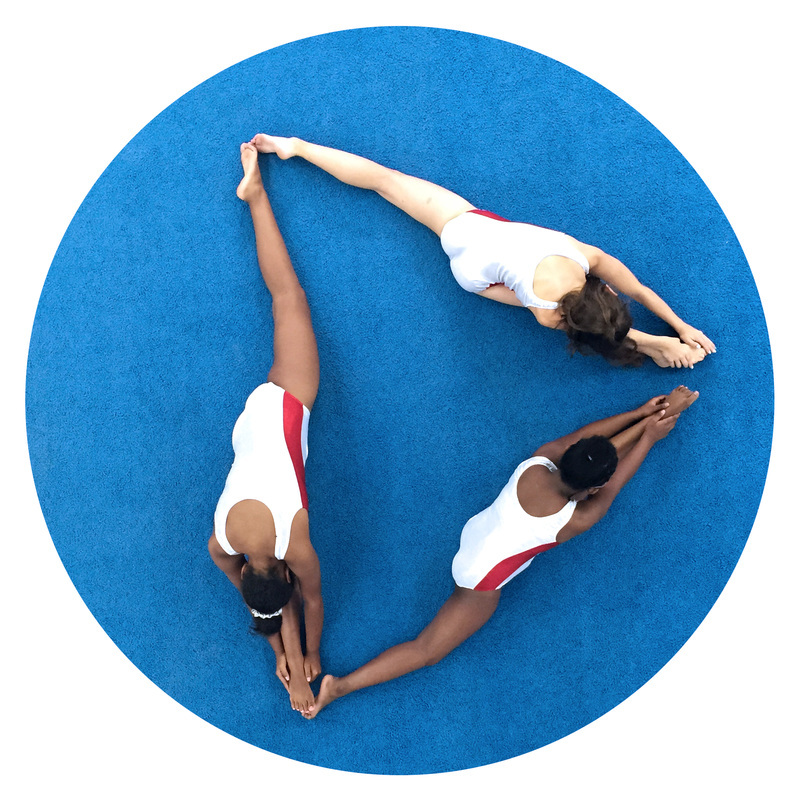 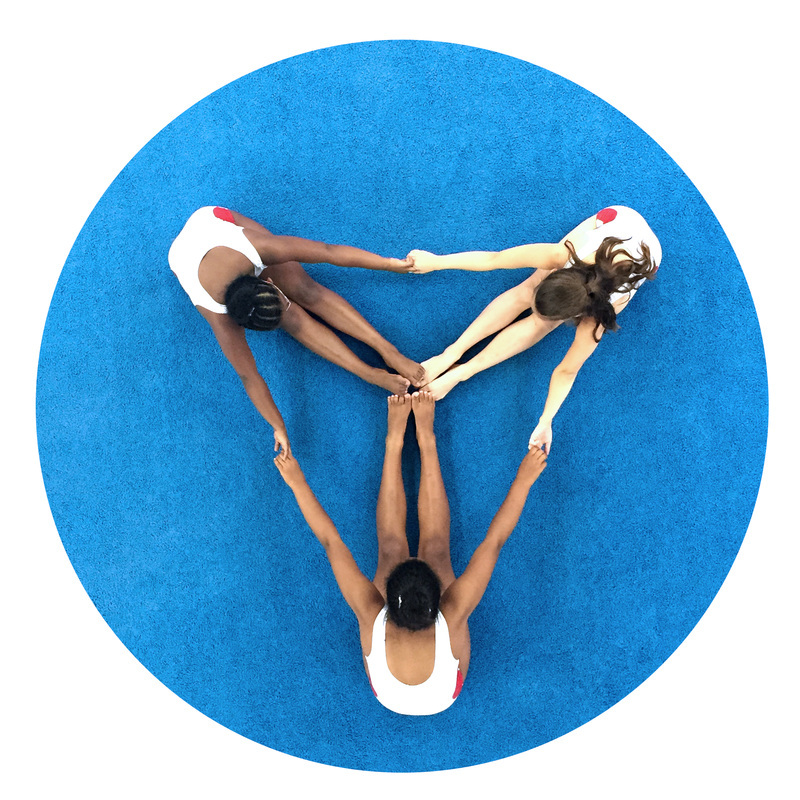 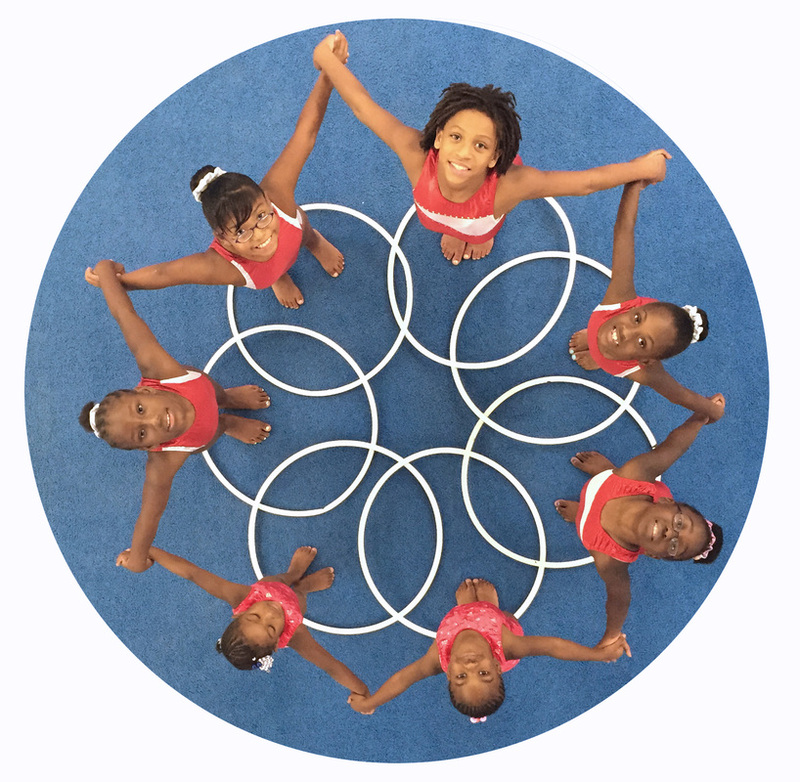 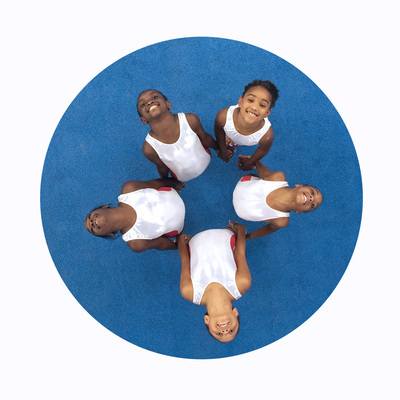 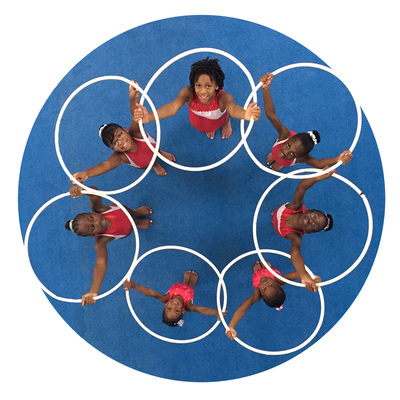 Gymnastics classes are broken into three categories: pre-k, recreational and team gymnastics. 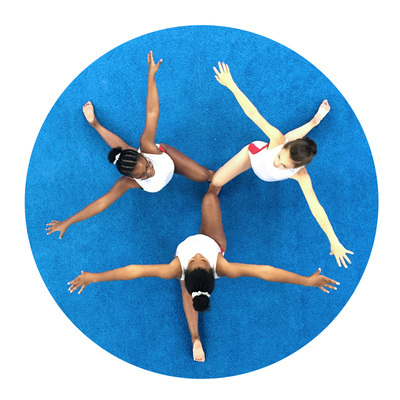 Determine with your child whether or not gymnastics will be a fun side sport (recreational) or a more committed competitive sport (team). As long as your child works hard and wants to advance in their skills, we will ensure we try our best to encourage and work alongside them to reach their goals. 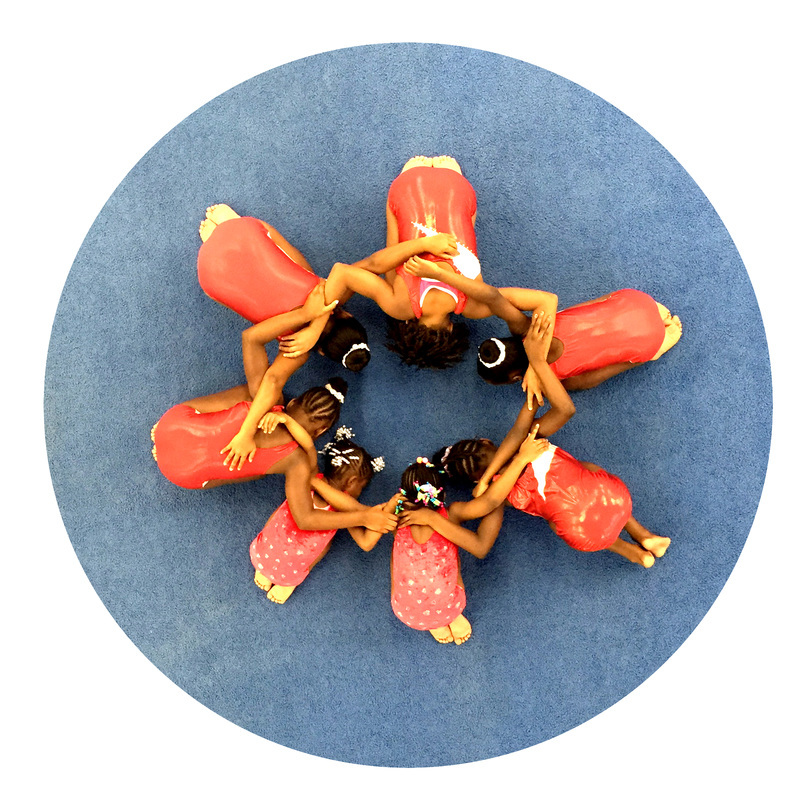 Ingrid’s Gymnastics aims to teach gymnastics in a fun, innovative, and affordable way! 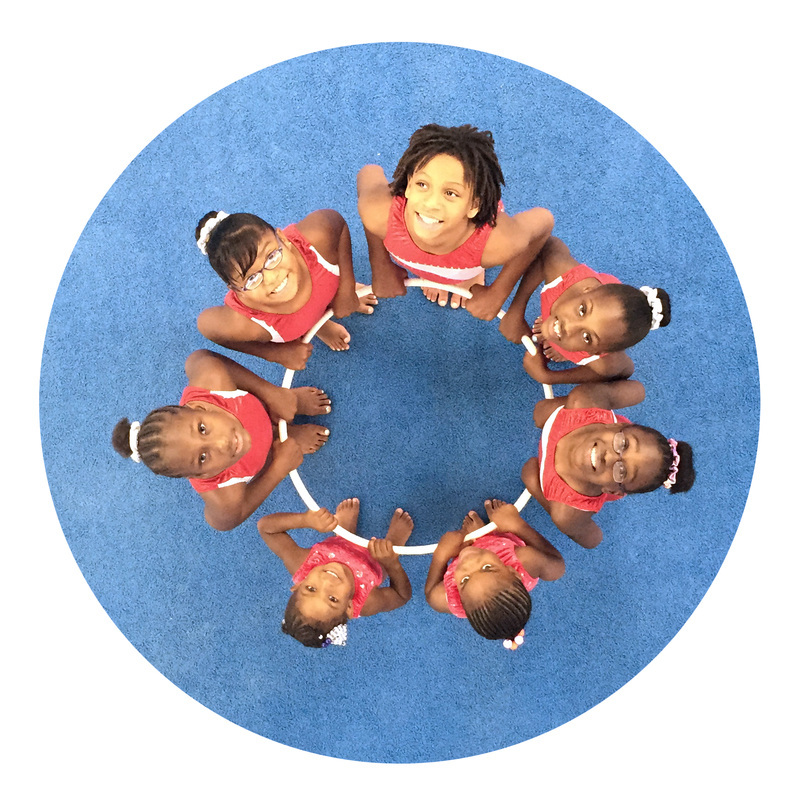 We hope your child will gain new skills, friends and mentors at our gym!